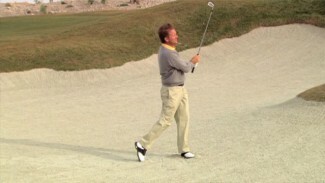 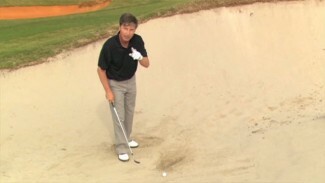 All golfers have faced a challenging shot involving various natural hazards. 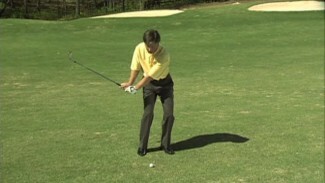 In the lesson Ball Under Bush PGA professional Blake Cathey demonstrates the things you need to consider when faced with this playable but difficult shot. 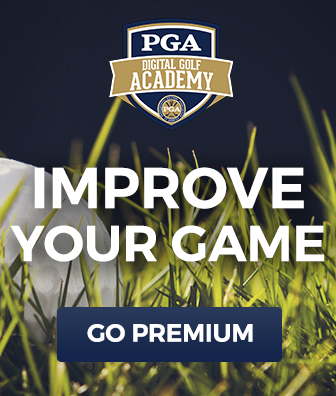 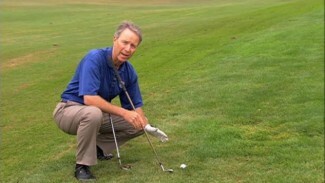 In this lesson you will learn how to select the proper club and alter your stroke technique to successfully extricate yourself from these difficult situations.